As the cold weather moves in, you definitely don’t want to find yourself with a non-working furnace! Follow these steps to make sure your furnace is ready for winter! Have your furnace inspected and tested before the cold weather arrives. As temperatures warm up, lower your air conditioner. 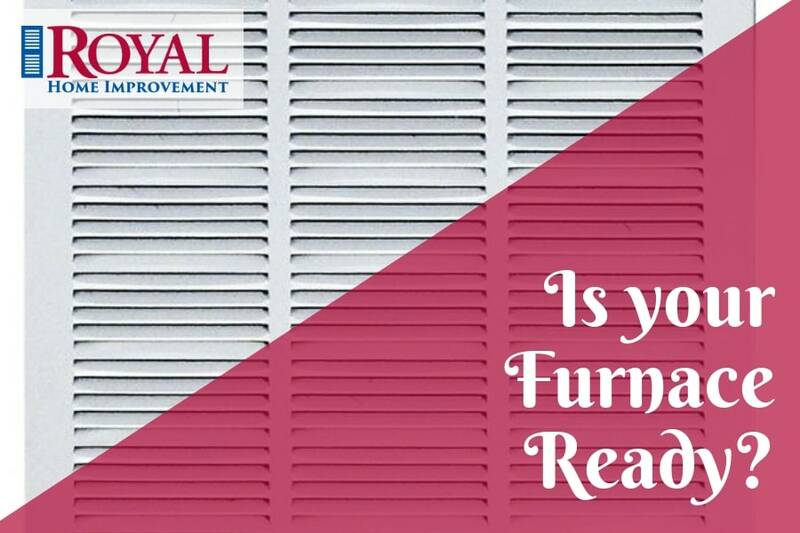 Change your furnace filters frequently. Once per month is recommended. Remove dust from air ducts and vents with a vacuum. Avoid keeping clutter near your furnace. Make sure your insulation is up-to-date. Inspect your chimney and test carbon monoxide detectors. Make sure all air vents are open and not blocked by anything. If you have a hot water radiator, it’s a good idea to remove the water from the pipes so it doesn’t freeze.